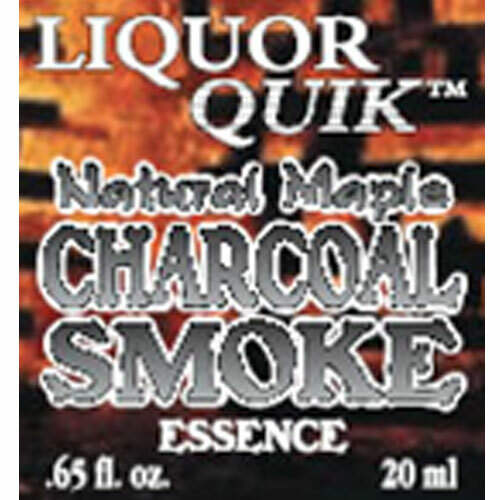 Natural Maple Smoke essence is a specially made food and beverage smoke, produced from selected hardwood maples. 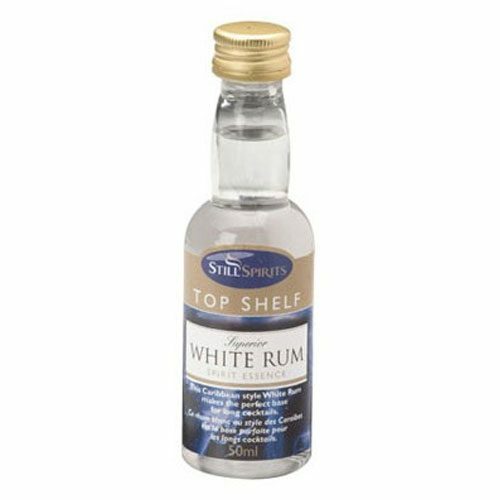 20ml (0.65 fl oz.) 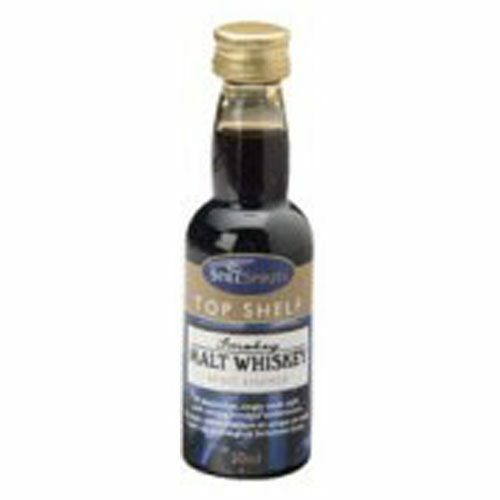 bottle that can flavor up to 25 gallons of whiskey base! 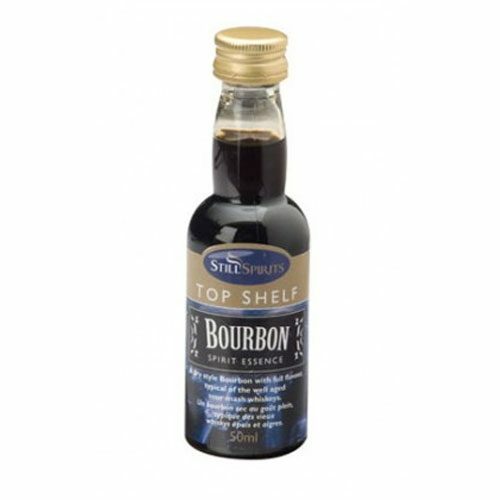 Perfect for bourbons to get that smoky taste. All natural smoke extracts and water make up the blend in this bottle. Don’t forget your syringe to measure small doses and enjoy the great flavor you’ve added to your whiskey or bourbon. 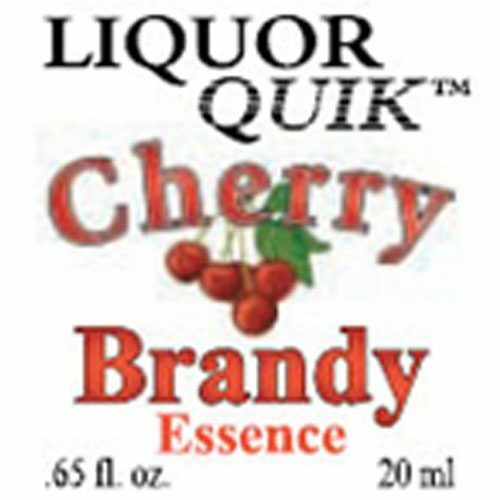 You might also enjoy this product on some mouth-watering baby back ribs or a grilled steak to give it that kick.